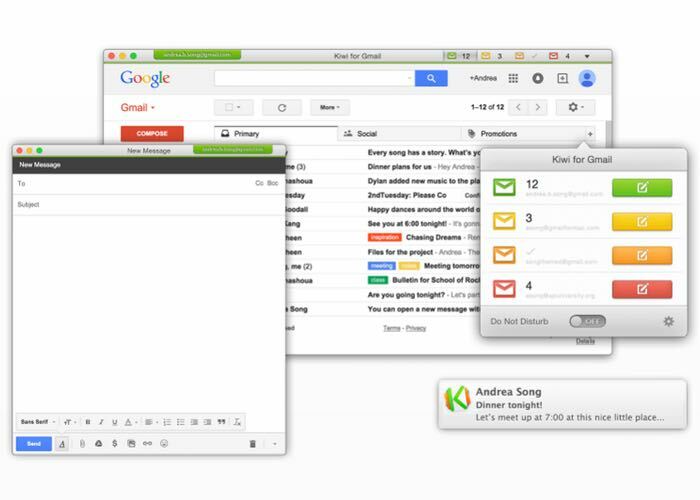 After a few delays the Kickstarter funded Kiwi for Gmail email desktop client, designed for Apple Mac systems will be launching tomorrow and available to download from the Mac App Store. Kiwi for Gmail will be available in two versions, either a Lite which will be available for free with a set of cut down features, or as a full application priced at $10. We don’t dilute the Gmail experience. Tailored specifically to bring the full power and richness of Gmail to life, rather than watering it down to fit in one-size-fits-all email clients. Gmail is powerful. As a well-designed email client, it has no equal. Gmail is powerful. As a well-designed email client, it has no equal.No one wants to use Gmail in the browser on a phone. But that’s our only choice on the desktop. Until now. We’re Apple fans, and we obsessed over every detail. 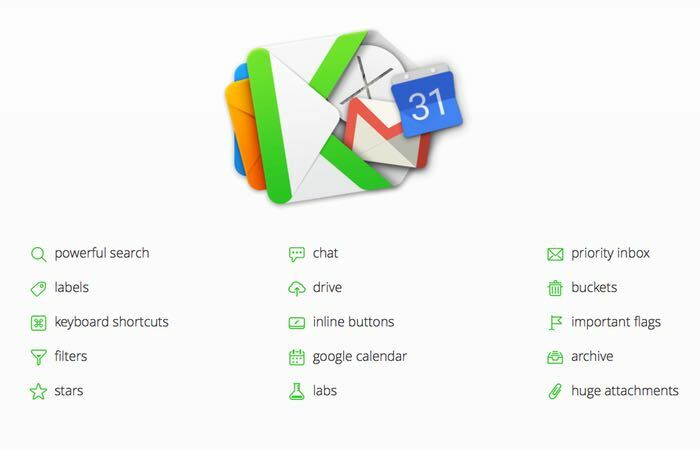 We spent two years designing new technology that implements Gmail very differently from the browser or browser-clone apps. The result is a true email client, not a trimmed down browser. For more information on the new Kiwi for Gmail ahead of its launch tomorrow jump over to the official website for details via the link below.